For this scene, I used the wonderful SS Minow stamp from Stacey Yacula Studio. It’s one of my favorites POD stamp! The boat is fabulous and the critters inside so super cute! The sentiment is from the Sweet Occasions sentiment set. All stamps are 25% off (excluding the two stamp sets for Sandy Allnock’s Colored Pencil Jumpstart class). The stamps in the sale category will receive 25% off the sale prices. The sale has started Friday, July 13 at 12:01 am EST and ends Sunday, July 22 (2018) at 11:59 pm EST. 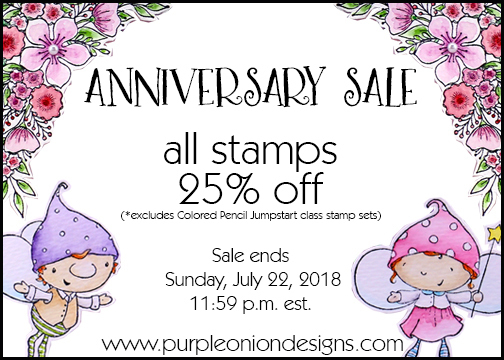 So hurry up and visit the Purple Onion Designs online store to get your cute stamps!!! For more inspiration every week, please head over to the Purple Onion Desings blog! I hope you've enjoyed my card inspirations during this anniversary week! 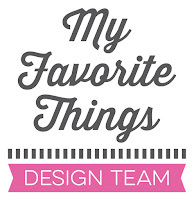 Thanks so much to Michele and Purple Onion Designs for having me as a guest this month! It was such a pleasure to work with these adorable stamps! 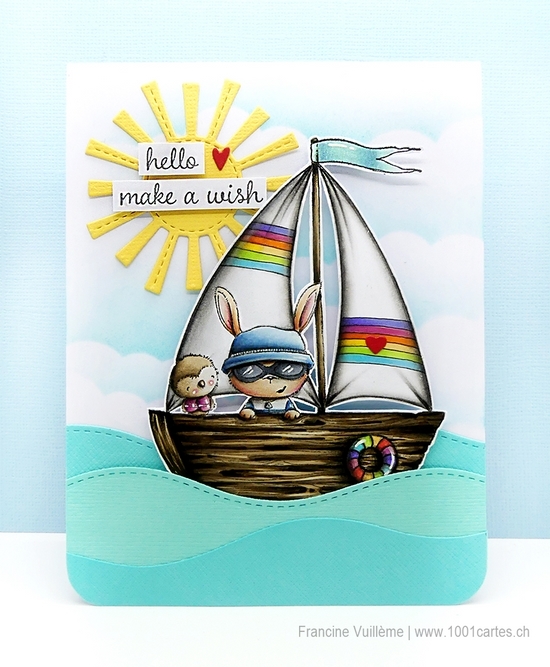 You certainly know how to create a happy scene and how to showcase the images on your cards, Francine! Another super cute design!!! Nostalgie du matin j'ai eu envie de repasser sur des blogs que je suivais intensément il y a quelques années! Le scrap est loin derrière pour moi mais chez toi je vois que ça scrappe toujours autant et que c'est un régal pour les yeux!